The 7-series is BMW's flagship vehicle. 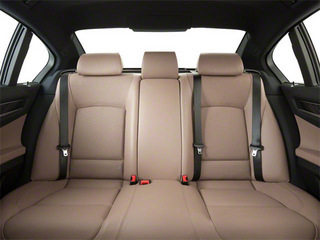 The automaker manages to blend an impressive mix of technology and performance into a well-refined large-sedan chassis. While base prices for the 740i start at $70,150, this price buys one of the most comfortable and best-handling large-car vehicles available as well as impressive, leading-edge automotive technology. 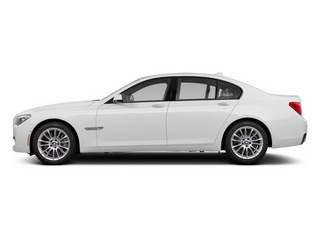 The 750 model gets a brand-new-for 2011 4.4L V8 engine capable of an impressive 400 horsepower. 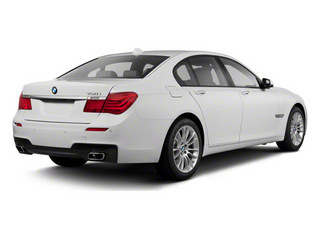 An even more powerful electric hybrid system, a system unique to BMW, is also available. 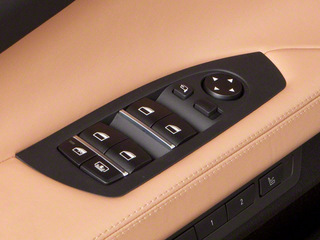 Offerings for the 2011 7 Series include the 740, 750 and 760 trims. The 740 and 750 trims come in both short and long-wheelbase variants. The 760 trim comes only as a long-wheelbase model and the 750i can be configured with either a rear-wheel drive or all-wheel drive or ActiveHybrid drivetrain. 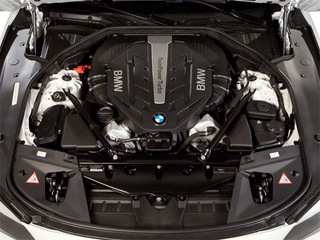 The 740i trims come with a 3.0L TwinPower turbo-charged 6-cylinder engine, rated at 315 horsepower and 330 pound-feet of torque. 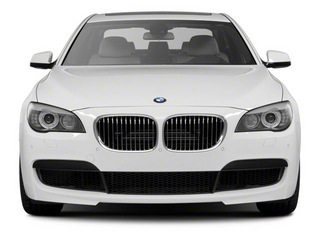 The 750i trims come with a 4.4L twin-turbo V8 engine rated at 400 horsepower and 450 pound-feet of torque. The 760, only available in long-wheelbase form, comes with a big 6.0L V12 engine capable of 535 horsepower and 550 lb-feet of torque. 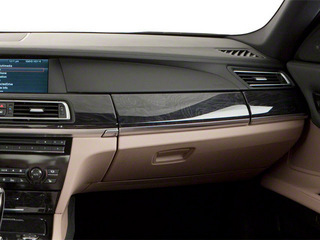 Most trims are available with a brand-new 8-speed automatic transmission. 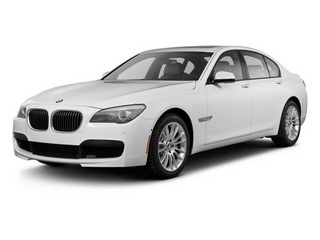 The 2011 ActiveHybrid 7 comes only on the 750i, and pairs the 4.4L V8 engine with an electric motor system and a 120-volt lithium-ion battery system to produce a total of 455 horsepower. 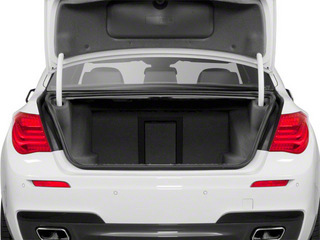 Power is delivered through an 8-speed automatic transmission and a lithium-ion battery mounted under the trunk floor. 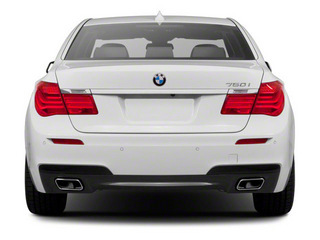 BMW anticipates it will deliver a 15-percent improvement in fuel economy versus the conventional 750i. 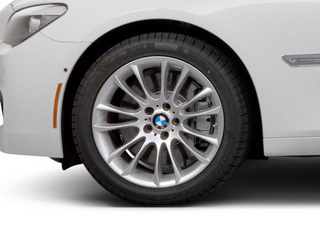 BMW's xDrive, an all wheel drive system available on the 750, uses an electronically controlled multi-plate clutch to adjust torque toward the wheels with the best traction while interfacing with the car's steering and stability control. During normal driving, 60 percent of engine power is sent to the rear wheels. The 7-Series also utilizes a system called Driving Dynamics Control, which interfaces with the air suspension and helps to find the best compromise at any moment between suspension firmness and ride comfort. The system takes into consideration steering response, transmission shifts and engine power. All 7-series also are equipped with Brake Energy Regeneration, which attempts to recapture some of energy lost during braking and convert it to usable electrical power. It does so by activating the alternator only when coasting or braking. 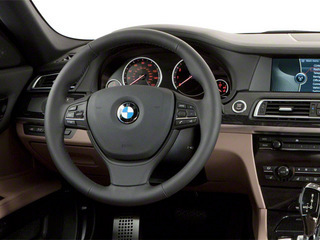 BMW claims this will help achieve an efficiency improvement of 3 percent. 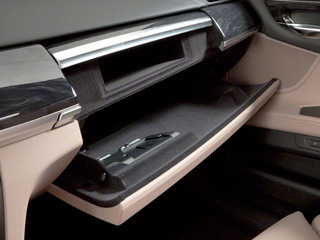 The 750 trims adds heated 16-way multi-contour seats, illuminated door handles, Soft-Close doors and trunk, and Comfort Access keyless entry system, which responds to the proximity of your car's key fob and automatically unlocks the door and allows the driver to start the engine without ever inserting a key into a lock. The luxury-oriented 760, available only as an extended-wheelbase model, adds self-leveling suspension, speed-sensitive steering, ventilated rear seats, a heads-up display and power sunshades. 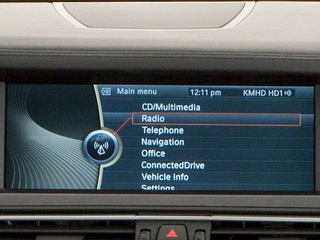 Safety features across the 7-Series range include 4-wheel anti-lock disc brakes, front side airbags, rear head-protecting side bags, side-curtain bags, knee bags, active head restraints, traction control with rollover sensors, front and rear parking sensors, tire pressure monitoring, auto-on headlamps, adaptive tail lamps and crash-activated headrests. 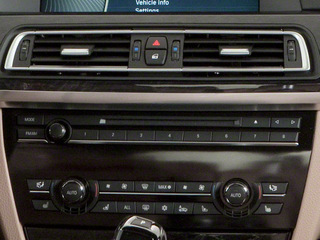 BMW Assist emergency telematics are also standard. The 740 and 750 both offer as options, a rear-view camera, automatic headlamps, a lane-departure warning system, 20-inch wheels, a premium sound system and a rear-entertainment system. Options on the 760 include massaging rear seats and an M Sport package that adds 20-inch wheels performance tires various body trim and an Alcantara headliner. 220 Dead Weight Hitch - Max Tongue Wt. 4630 Dead Weight Hitch - Max Trailer Wt.